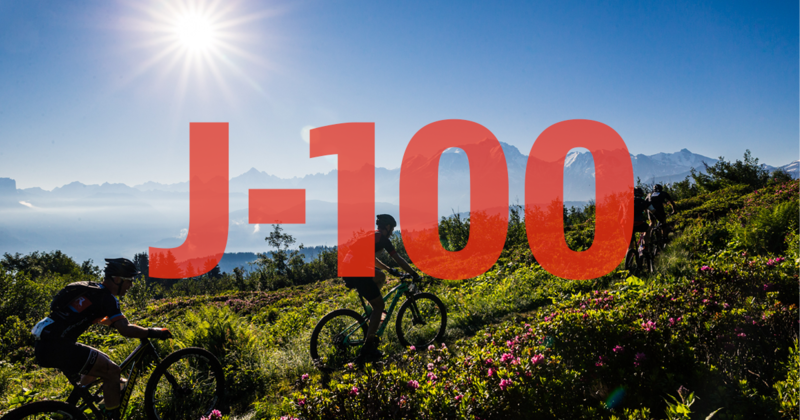 Accueil » Only 98 bibs still available ! Every year, tradition is to anounce the number of bibs still available. Today, only 98 are available for MB Ultra Somfy ! 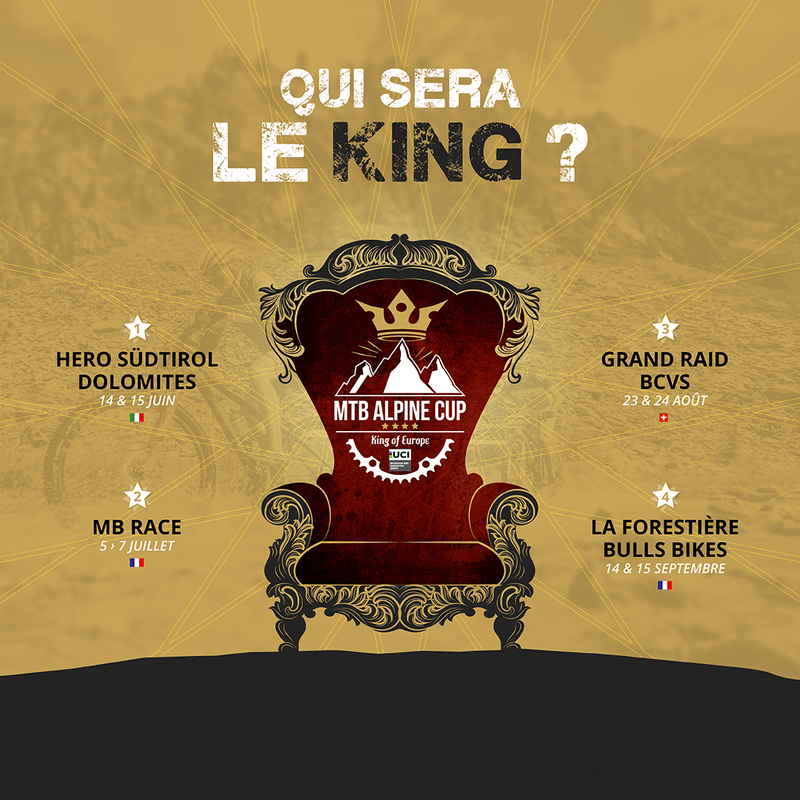 If you want to take part to this amazing history, it’s time to register now ! !